Our set of 6 large vinyl doll covers offers the perfect way to protect and view your dolls and still maintain your budget! 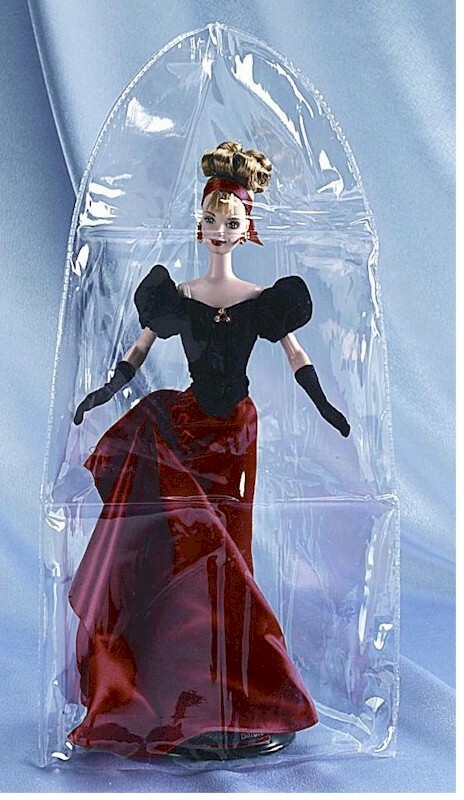 Measuring 10" x 20", these high quality plastic covers are perfect for protecting the larger dolls in your collections, and can also be used to keep the elements away from collectible stuffed animals and vintage toys. Covers will stand on their own when placed over dolls, or can be used laying down.